NCRunners Elite Tune-Up & Border Clash Entries! 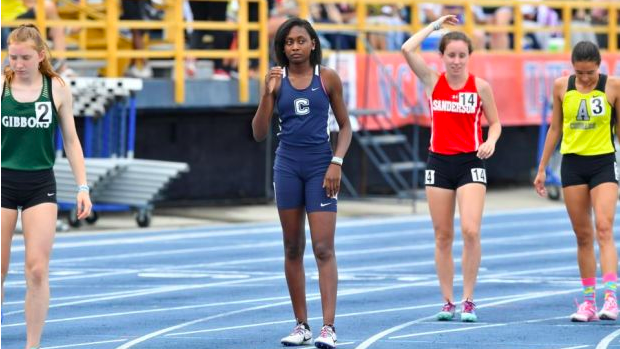 NCRunners Elite Tune Up & Border Clash Entries are out! Loaded 800s and super deep Mile fields will be the premier events of the meet. Field events will begin at 5, track events will kick off at 6:00.